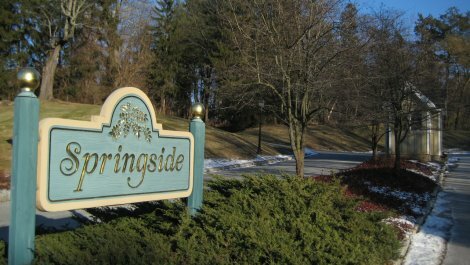 Serenely set in the historic Academy Street neighborhood of Poughkeepsie, Springside is a 20-acre historic designed landscape and historic site. It is the only extant landscape of Andrew Jackson Downing, pre-eminent writer, editor, horticulturist, and grandfather of landscape architecture in America. 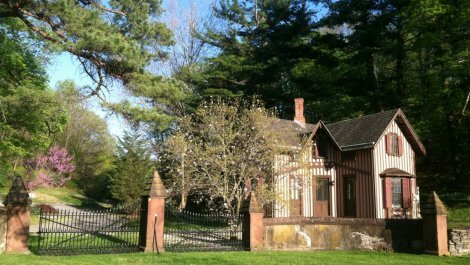 Designed and constructed from 1850-1852, Springside served as the summer home of Matthew Vassar, wealthy brewer, philanthropist, and founder of Vassar College. 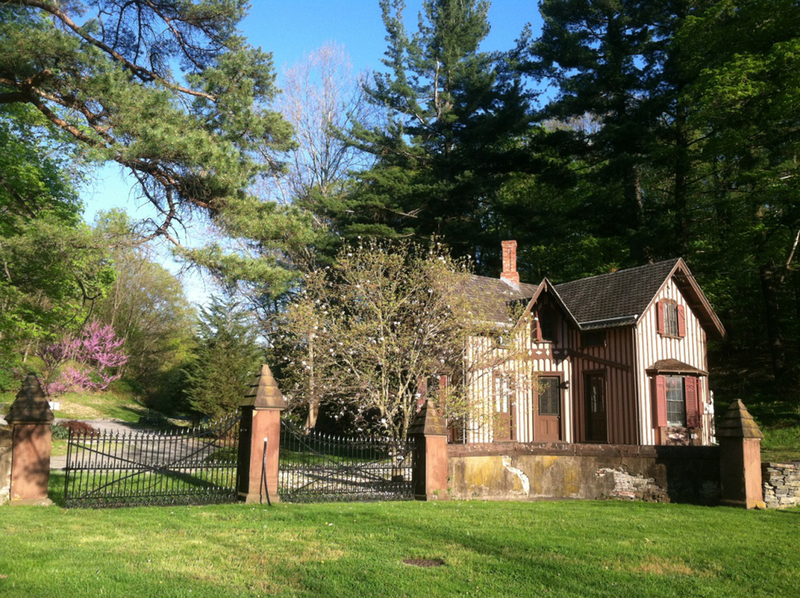 Today it is one of the historic sites along the Hudson River Valley Greenway Trail. Visitors enjoy strolling the carriage trails and walking paths around craggy knolls, through old stone piers, into shaded glens and quiet meadows, and past burbling springs. 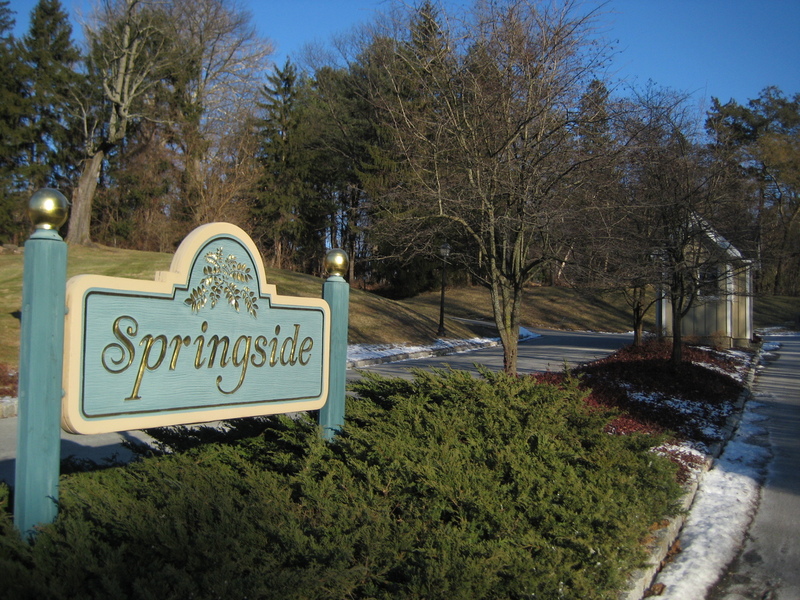 Springside was designated a National Historic Landmark in 1969.